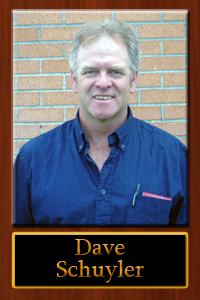 Dave Schuyler came to us after some difficult circumstances. Having been laid off from the railroad after an 8 year run and needing to support his young family, he went looking for the kind of work he loved – getting dirty and turning wrenches. We were happy to oblige.